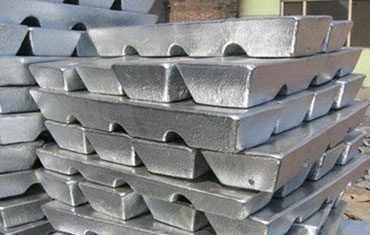 We can supply Zinc Ingots of all grades based on our client needs and requirements. We can supply various grades and are flexible about the quantities our customers want to procure from us. Also all other Grades of Zinc can be arranged on order Specific Basis.